Your dentist in Boise has personalized our office for your comfort. 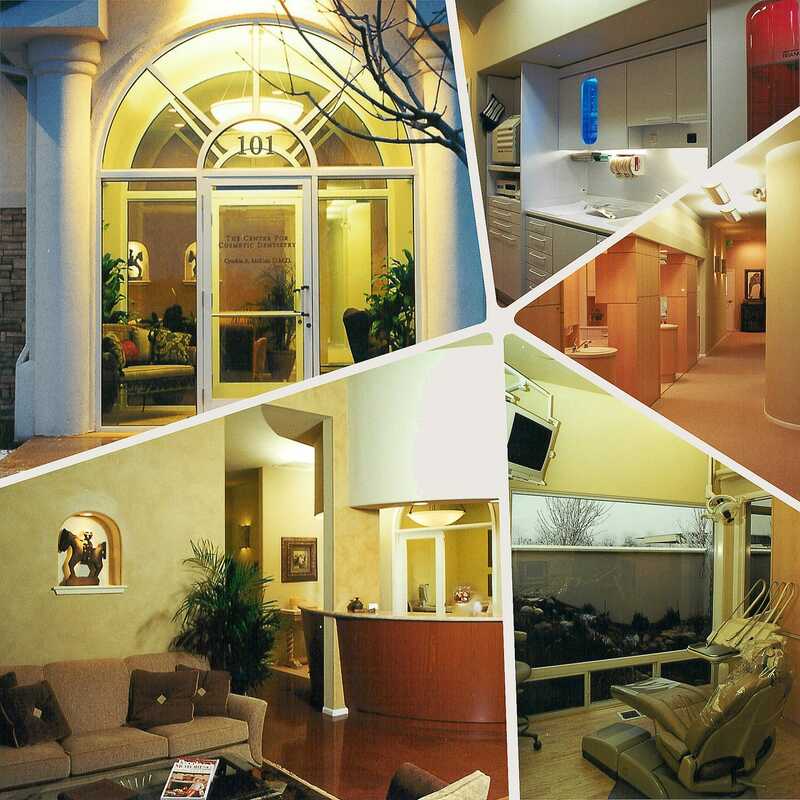 Our dental office was specifically designed so your comfort and care would be our number one priority. From the first time you walk through our doors, you will notice the difference: a warm welcome, a friendly smile, and sincere conversations. After you pass the reception desk, your dentist in Boise, Dr. Montgomery will personally meet with you and spend quality time with you, getting to know your smile goals. After listening intently, she will formulate a custom treatment plan based your desires, schedule, and financial constraints. Everything we do is centered on you because we care. We care about you, your teeth, and your well-being. ‘‘My experience at Boise Caring Dentistry has always been outstanding and my dental needs are always taken care of.